This week at school has been dominated by parents’ evenings on Tuesdays and Wednesdays. These were overwhelmingly positive which reflects a positive start to the new school year. 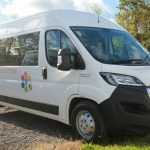 We have had some exciting new arrivals this week: a brand new minibus and a couple of piglets! 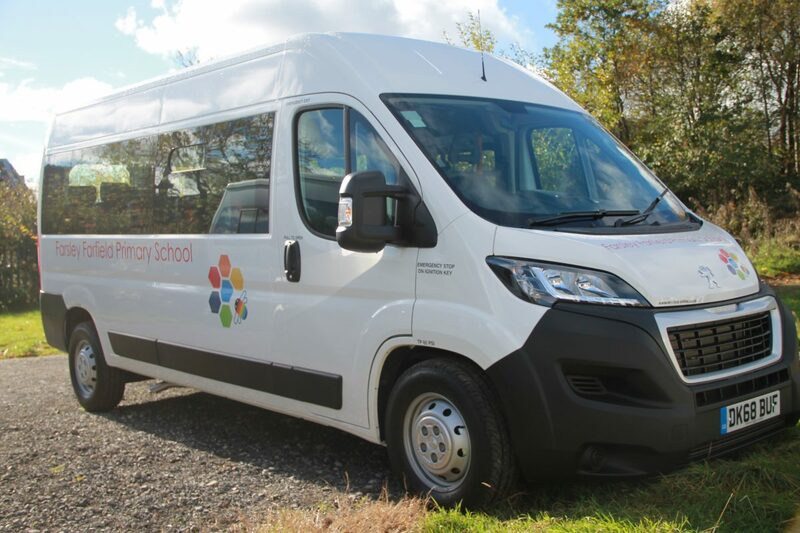 The minibus was bought with a significant donation from the Friends of Farfield PTA and its purchase means we have a smart fleet of three buses to support our rich off-site curriculum. 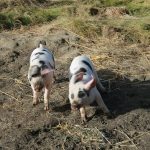 The pigs have created quite a stir and have settled in very well. 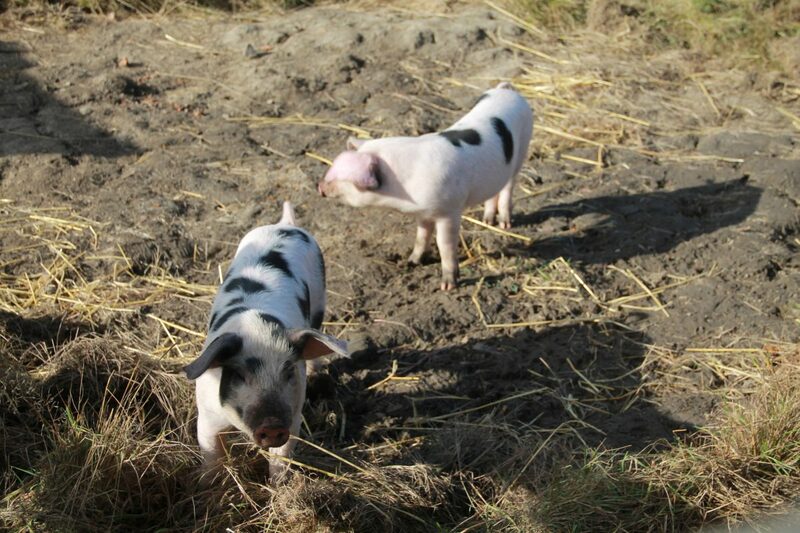 They particularly enjoy looking for windfall apples that the children have hidden around their enclosure. 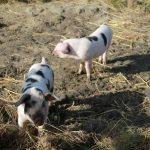 The pigs are of the heritage Gloucester Old Spot breed that used to be kept in orchards and, according to folklore, their black spots are bruises from falling apples. 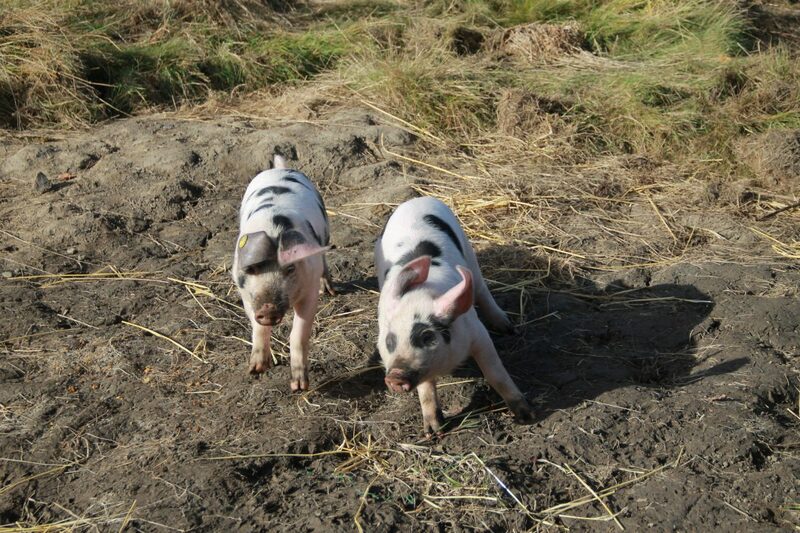 They are the perfect breed for Farfield Farm.